The Samsung S275 manual also known as the Samsung SGH-S275M user guide. This pdf manual is now available to download. 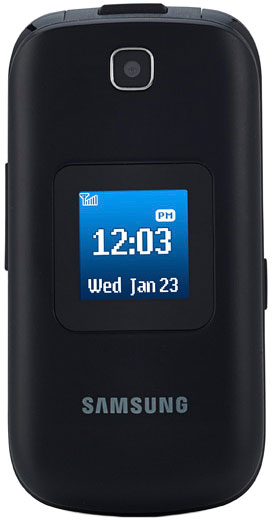 It comes with english language and provide many instructions or tutorial for example about setting up phone, charging the battery, turn on or off, phone layout, making phone call, using contacts, messaging settings, using the camera, and camcoder, using bluetooth, reset settings, and many more.